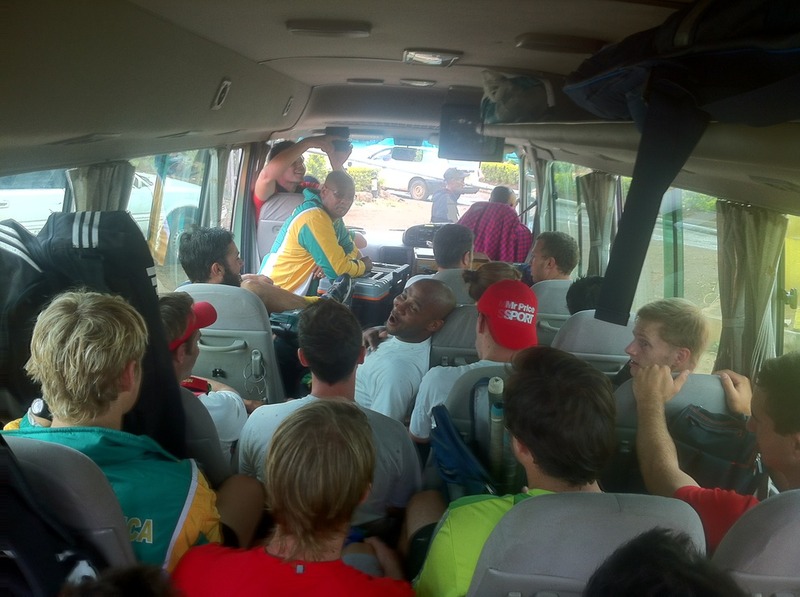 Playing hockey in Africa is never as simple as it seems to the outside world. My foreign mates think it’s a joke that we get a ‘free’ qualification spot at the World Cup. They think being the champions of Africa doesn’t prove enough. Normally I laugh along with them and agree that perhaps it is a bit of a soft route to gaining entry into the World Cup which features the top 12 teams in the world. What my friends at home in South Africa and my hockey mates from around the world don’t understand is that this is Africa, where anything can happen and frequently does. Players: Rassie Pieterse, Jacque le Roux, Rhett Halkett (vice-capt), Greg Last, Jethro Eustice, Dylan Swanepoel, Mohamed Mea, Austin Smith (capt), Jonty Robinson, Clint Panther, Wade Paton, Taine Paton, Julian Hykes, Geoff Abbott, Pierre de Voux, Lloyd Norris-Jones. Having been to three African tournaments in the past, I was well aware of what I thought were the worst-case scenarios and as a team we had discussed situations that we might find ourselves in. When going to pressure events like these where so much is at stake you need to try and remove as many variables and surprise factors as you can. This means that when things go wrong you have dealt with and overcome them mentally already. That makes the job of focussing that much easier. This was a word we used countlessly during our week in Kenya. 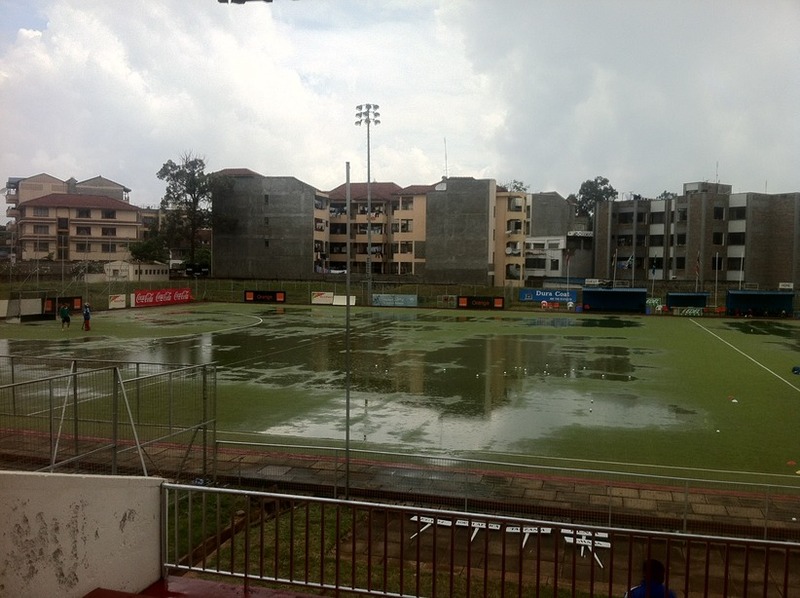 Surely the pitch would be watered for our practices, surely the games would start on time, surely the surface we were expected to play on would be safe and conducive to good skilful hockey? Surely the officials would be diligent in their roles as custodians of the game? These are all things that many people back home or overseas laugh at but they play a significant role in who qualifies for an Olympic Games or in this case a World Cup. How can we truly see who the best team is when people can hardly stop a ball because of the uneven surface? Apparently the FIH had actually sent someone to inspect the pitch and he or she had signed off that it was safe to play on. I would be interested to have a coffee with this person. A common joke on the continent is about ‘African time’, which simply means even if something is due to start at a certain time it’s anyone’s guess when it will actually get going. Speaking to the officials about this before the games I could see how crazy they thought I was because I thought running ten or fifteen minutes late was a big deal. I think the question is perhaps less of what went wrong this time but more worryingly why is it so often like this at African tournaments? It reminds me of a famous quote: “If you always do what you’ve always done, you’ll always get what you’ve always got.” meaning unless we change something in Africa we will be discussing the same things year after year after year. Unless we have help from professionals who have run tournaments successfully in the past how are we to know what a good one looks like? I’m not writing this blog to complain about my home continent; I’m writing it firstly, to explain to people how tough these conditions are and, secondly, to make people aware of the problems. Finally, I hope to offer my opinion on what we can do to improve the situation to avoid our continent from ever being excluded from any future events. 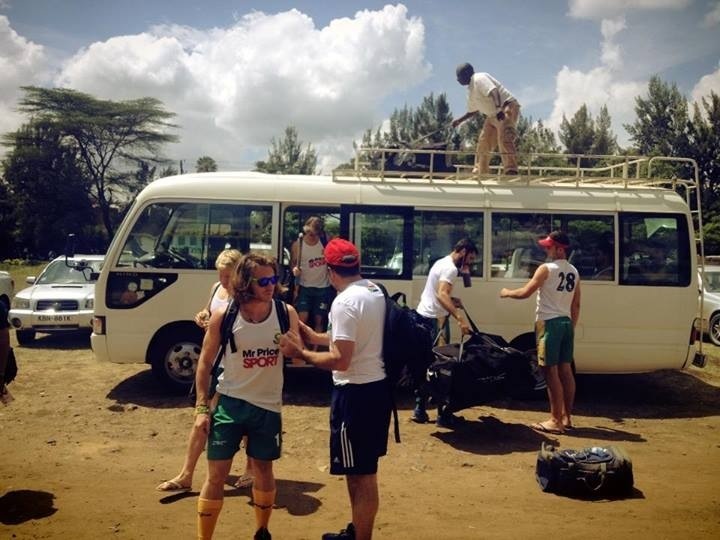 In Kenya, besides one foreign umpire, we didn’t have anyone from the FIH present to oversee things or to give advice to the local organising committee. 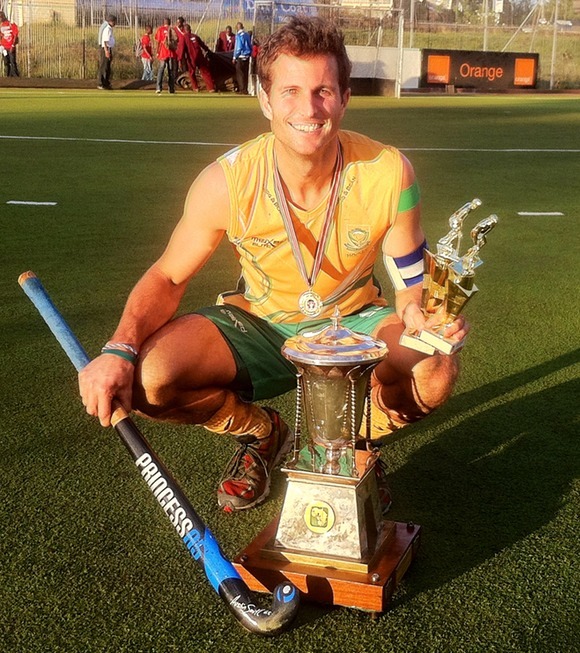 I think the FIH should be sending their own people to help us run a quality tournament so we can grow it year on year. Look at the success the EHL has been in Europe. Can’t we get someone from the committee to come to Kenya for a week to talk about what worked for them and what didn’t? So often people think we are just asking for monetary hand-outs in Africa. What we actually need is expertise, and a lot of it - people who have experience and can make a difference with giving their time, not their money. I know it’s hard to admit that we don’t always have the skills ourselves but surely we don’t think we ‘have arrived’? How about speaking to the players? Imagine if at the start of a tournament we included the players in the management meetings or started up an email group before the tournament to address concerns the players have. Then couldn’t we reassess afterwards how well the things we implemented had worked? Why it matters - Africa under Threat! 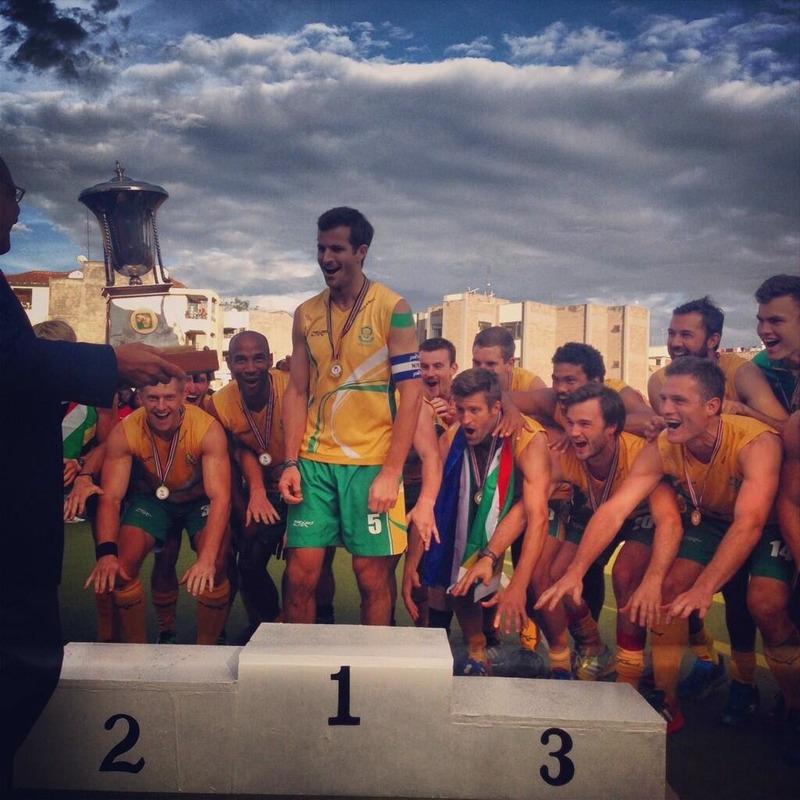 Currently African Hockey receives one guaranteed spot at World Cups and Olympic Games. To my knowledge, this is so that all continents are represented at these events. 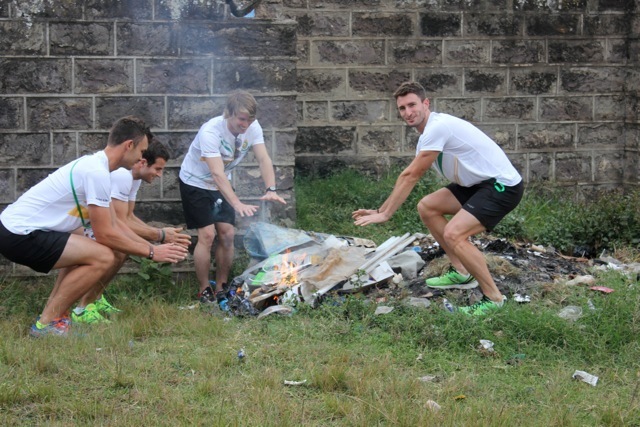 How far away are we from the FIH or the NOC saying that this is no longer going to be case? Are we nearing a point where the level is no longer sufficient to warrant an automatic representative from Africa? It would be a sad day not to see an African hockey team at an Olympic Games. How often do we speak about the potential of our great continent? Could we use hockey as an example of how, with people’s time and support, we can noticeably improve the level of professionalism and quality in our sport? In many other sports codes we have proven it can be done. I still believe hockey is one of the most dynamic and exciting sports played around the world and I would love to see some African teams breaking into the world top 10. In 2007 on the same field we came back from being 0-1 down to beat Egypt and qualify for the Beijing Olympic Games. This year we defeated Egypt once again but in a slightly more comfortable fashion, 2-0. The women beat Ghana 3-2 after being 0-2 down to also secure their spot in next year’s World Cup. Both the men’s and womens’ World Cups will be held in the same stadium from 31 May to 15 June 2014 in The Hague, Netherlands. It was a bonus for me to receive the Men’s Player of the Tournament award along with the Top Goal Scorer award (7 goals). My thanks most certainly go to our short corner team who somehow managed to push and trap perfectly all but one penalty corner in the tournament – quite incredible! The results from the week. 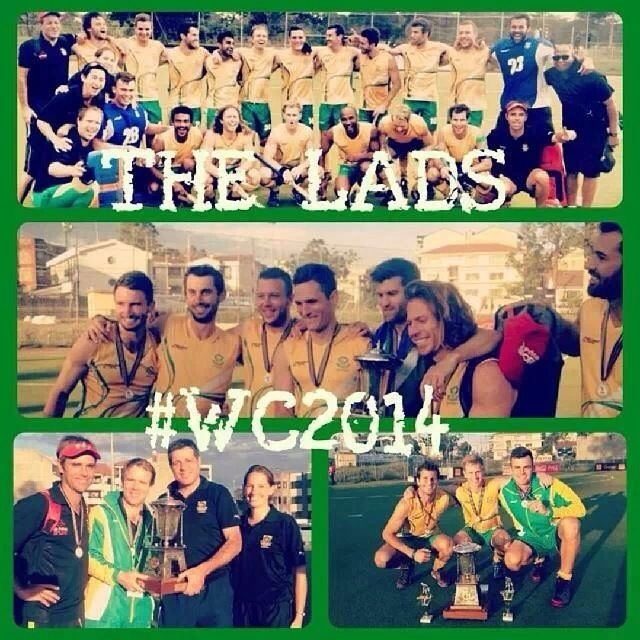 Interviews with both the Mens and Ladies South African coaches.